Posted on December 5, 2017 by Ryan D.
To help you get a jump on your holiday shopping, we’ve curated our favorite nature-themed holiday gifts from the Audubon Shop into a handy Holiday Gift Guide. There’s a little something for everyone in there, from the Entertainer to the Young Explorer, so poke around and find the perfect gifts for the nature-lovers on your list! DON’T MISS A DEAL: Sign up for the Audubon Shop newsletter to be notified of upcoming sales, new products, and author events. 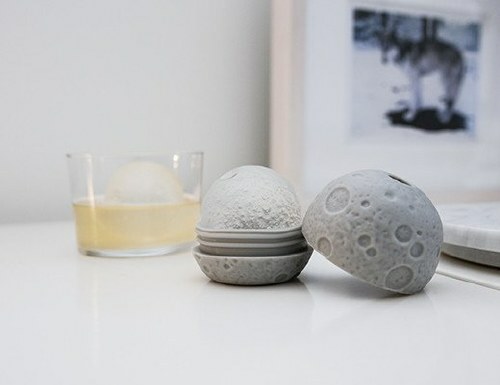 Forget “on the rocks”; have your drinks “over the moon!” This silicone ice mold makes one large (1.9″ in diameter) ice moon, complete with bumps and craters. 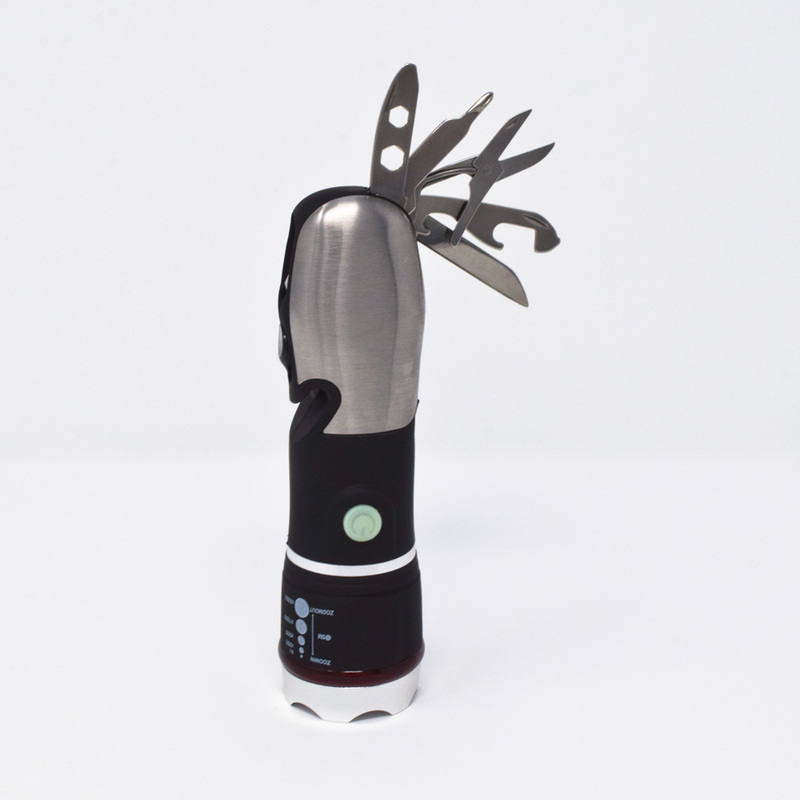 This handy tool has it all: a knife, flat-head & Philips-head screwdrivers, can & bottle openers, scissors, hex wrenches (in two sizes), safety hammer, seat belt cutter, and an LED flashlight with five focusing settings and an emergency flashing setting. 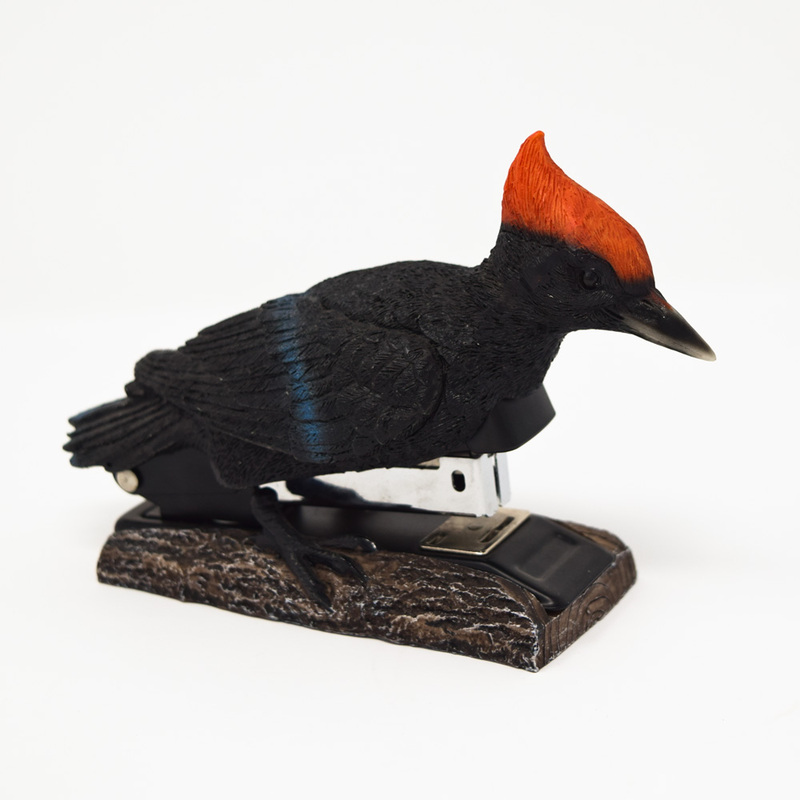 The perfect desk pet, this little woodpecker will happily sit on your desk, ready to assist with all of your paperwork stapling. This adorable vest is perfect for your little explorer. 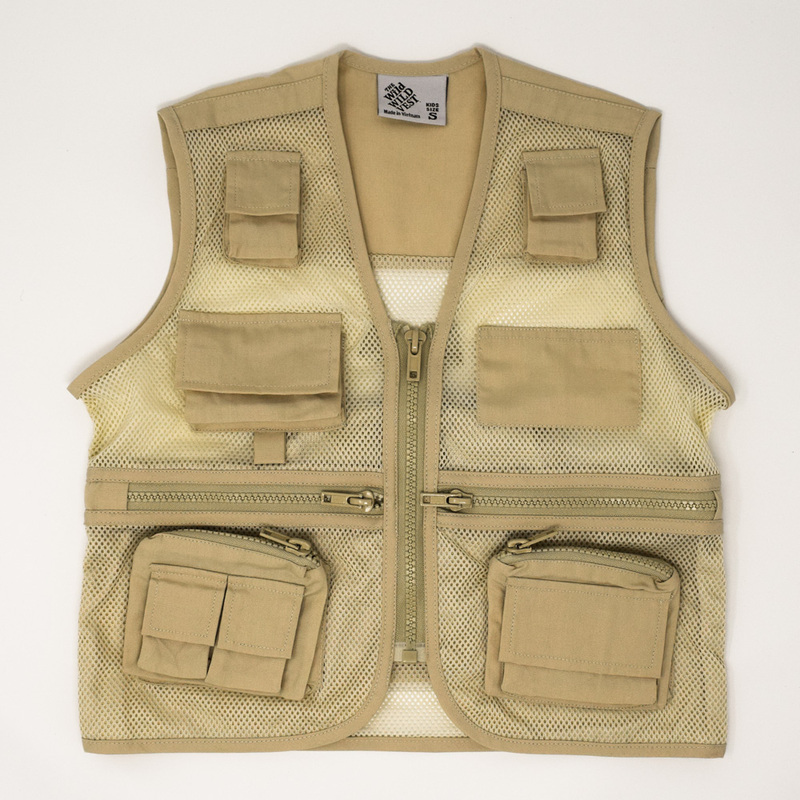 It has pockets with zippers and pouches with velcro, great for storing tools and treasures. Available in Small (~3 years), Medium (~5 years), and Large (~7 years). 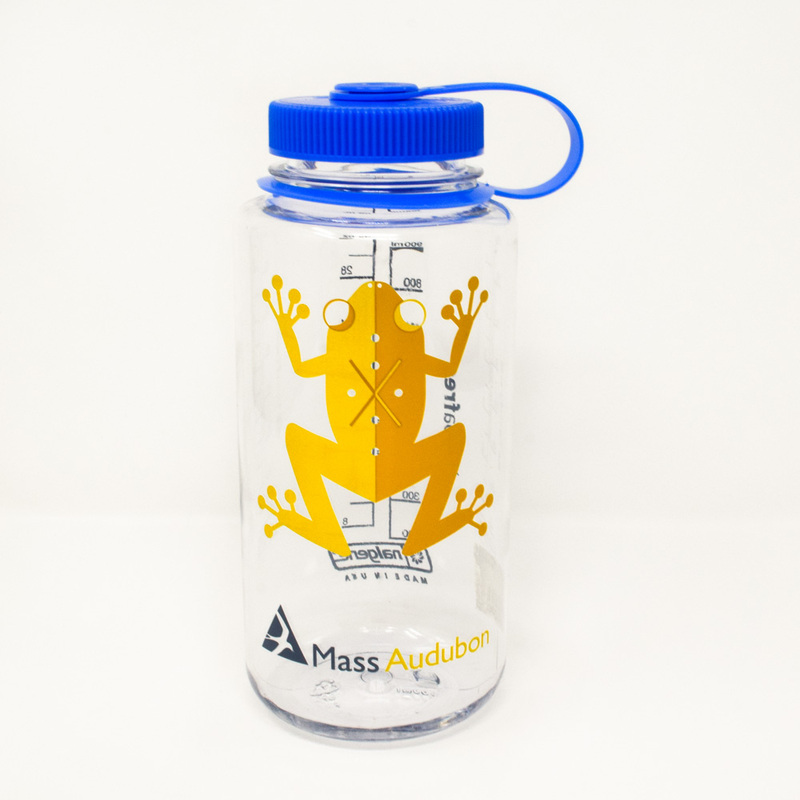 Featuring a bright illustration of the native Peeper frog, this 32-ounce wide mouth bottle by Nalgene is rugged and leakproof. 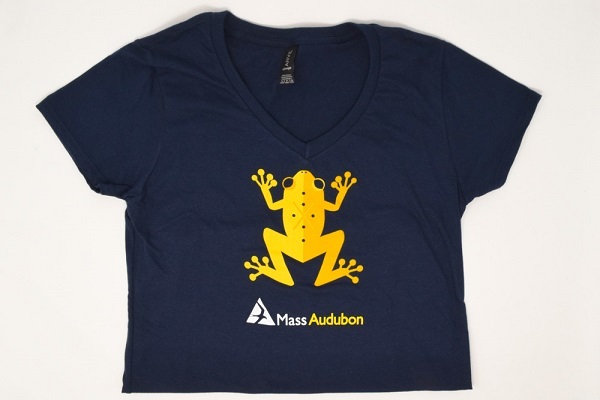 We have a whole collection of exciting new Mass Audubon gear, including t-shirts, hats, drinkware, and more, so check it out! This entry was posted in Shop and tagged audubon shop, shop on December 5, 2017 by Ryan D..